Each of the medicine fields has procedures that are considered complex and have to do with very specific knowledge that only some professionals manage to completely master and that therefore, are not known in the common or people are not very familiar with them. These multiple specialties seek to find a new way to improve the quality of life of patients, at the same time that it is possible to recover the patient’s self-esteem by offering a good solution. 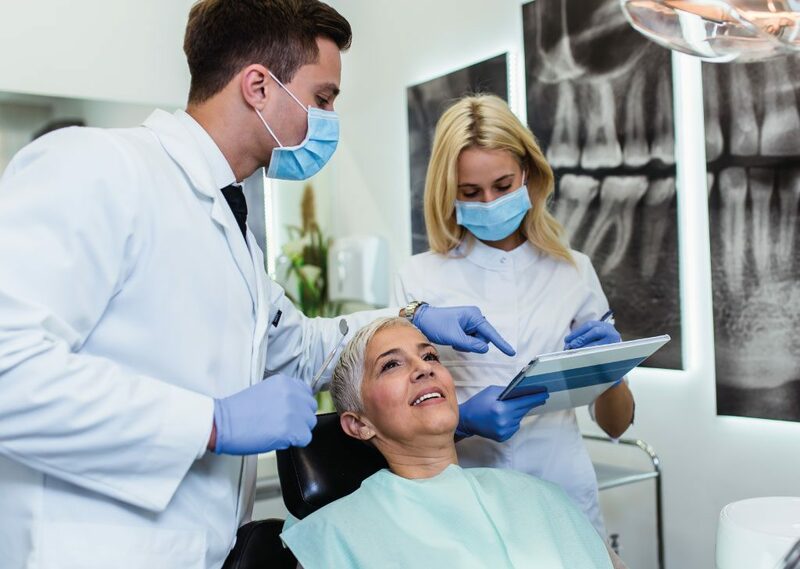 Likewise, dentistry as a branch of medicine also has a variety of specialties, including orthognathic surgery , a procedure considered to be highly complex in dentistry. It is not well known by patients and it achieves the functioning of the maxilla and the appropriate facial area with state-of-the-art technology , finding a harmony between the functionality of these organs and the aesthetic. To be a bit more specific, orthognathic surgery is part of the operations of maxillofacial surgery with odontomedical specialty that allows changing the positioning of the bones of the face to bring them to a correct location with the aim that the patient can perform chewing processes properly and provide a balanced, harmonious and aesthetically beautiful face. It is necessary to clarify that this intervention accommodates the teeth and bones of the face to a correct position so that the patient recovers the functionality he needs. To know if a patient requires a procedure of high dental complexity Like this one, you should carry out previous studies that offer the possibility of having a diagnosis and surgically predict the solution for the patient to adjust their jaw and teeth. This is a surgery that should be performed only by maxillofacial surgeons, professionals with all the theoretical and practical training to perform an excellent job during this intervention. When the diagnosis allows then to perform an orthognathic surgery , we proceed to explain to the patient what will happen during the entire procedure. Like any intervention, it is necessary for the patient to understand the benefits and possible risks that may be encountered during the intervention. Additionally, you will be informed about the expenses for fees that must be paid, which usually always include anesthesia and what you must do to have a successful and uncomplicated recovery. This is a really important part, because just as the professional fulfills the commitment to make a safe procedure, with all the requirements of the law and under the supervision and surveillance of the corresponding public entities, it is necessary that the patient also acquires commitments with your recovery and strictly follow the dentist’s recommendations to achieve the results you are looking for and not go through painful or complicated times due to poor care. 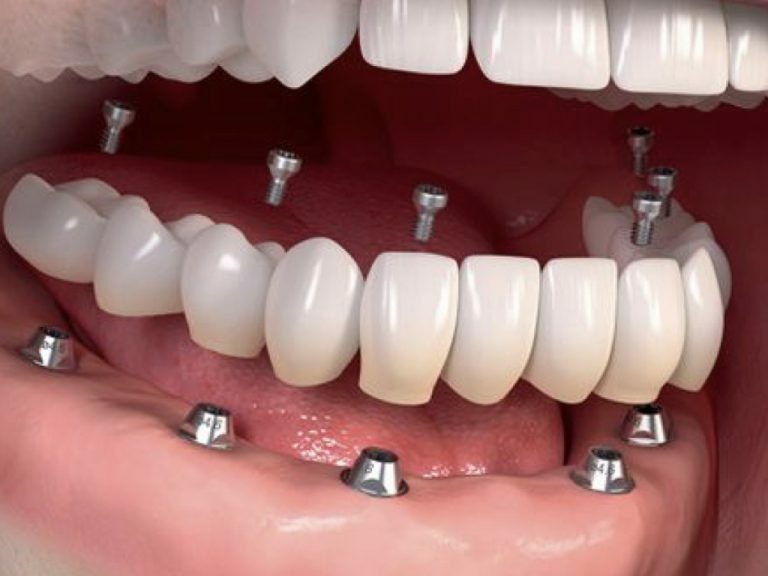 But what patients can perform this type of surgery of high dental complexity? As mentioned previously, a diagnosis is made through different tests, but often these are only formalities because the functional and aesthetic problem is at first sight. Within the maxillary deformations that can be found, there are those that are considered type III known as prognathism, where the chin is projected outward, which makes the face of the person look more elongated.There is also the opposite case, known as type II, where the chin is hidden in the face and the other areas of the face are more prominent. It is not necessary to mention that patients with this condition have serious problems of self-esteem because both conditions are considered unattractive to others. In the problems that can occur with the bad position of the jaw and the chin, there are patients with an open bite, those who can not close their mouth completely due to the bad position of their facial bone structure . 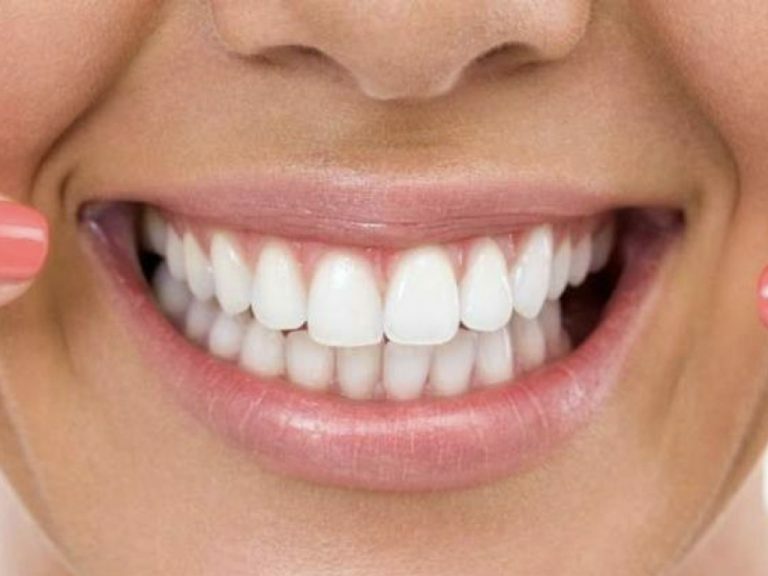 Similarly, those who have what is known as gingival smile, are also candidates for a surgery like this, because it allows to improve the smile by eliminating excess gum tissue or gums making the teeth look larger and consistent with the oral cavity. This type of deformation causes problems in the alignment of the teeth and therefore can generate friction between the teeth, creating a wear that causes these teeth to intervene to prevent constant friction can aggravate the situation that currently presents the patient. Additionally, facial asymmetry produces other types of problems that are considered key factors of poor health, for example, with constant headaches and neck taking into account that the muscles of the face make a double effort generating tension and spasms annoying and quite incapacitating , not to mention the malocclusion to which the patient is exposed . Knowing these conditions and taking into account that there are procedures of high dental complexity that allow to correct this type of dento facial deformations, it is necessary to mention that in the Vital Clinic you can find professionals in the area of dentistry and maxillofacial surgery willing to help you with your dental health problem. Keep in mind that this is a new opportunity to look and feel different, improving your quality of life, the most basic processes such as chewing and swallowing food, as well as improving your physical appearance. If you need more information about our clinic, we invite you to consult our website www.vital.com.co. There you will find everything you need to know from our team of professionals, facilities and procedures in which we are true experts. Remember that your dental health can not be in the hands of anyone, but of true specialists.